What really matters: What is Windows 8 Developer Preview? 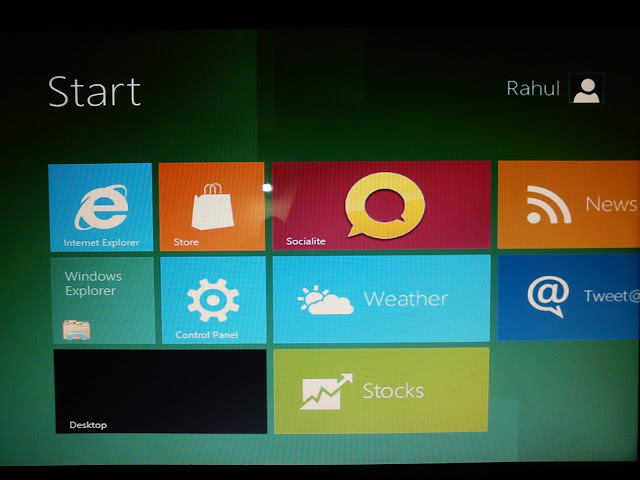 Windows 8 is the new upcoming Operating System from Microsoft Windows family. The recently announced Windows 8 aspires to be the next big release in the market as it's not just another version of Windows Operating System but it is a whole different way in which Microsoft views it's most loved baby, Windows. Windows Developer Preview is the test version of Windows 8 that is released by Microsoft for the developers and testers. Check the post below to know how to download and install it on your machine. It is not that complex.